Groundswell activates public spaces to generate hospitality, artistry, conversations and agency. 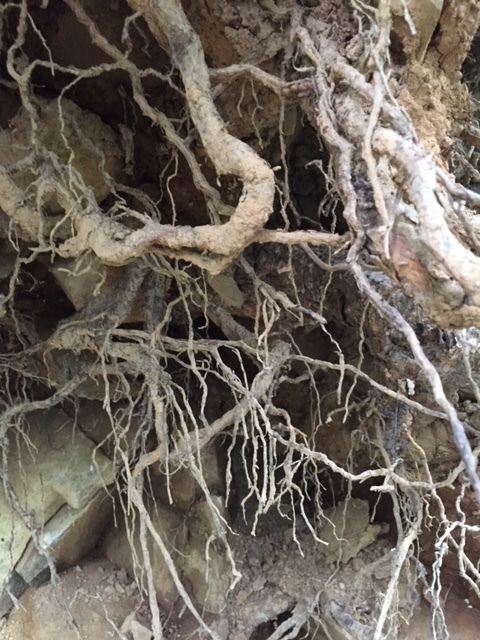 Events are generated within studios found within nature, public thoroughfares, health and cultural environments. The wellness factor of the arts is restorative and an elixir to compensate for disillusionment. 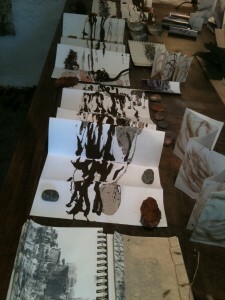 Groundswell facilitates art creation from the materials of life with relevance to experiences in the making. An opportunity to encounter arts therapies in action, in collaboration, and inviting participation. Enter into evocative art forms that unravel and reassemble creative arts therapy disciplines. A chance to delve into your own artistry and extend your creative repertoire. 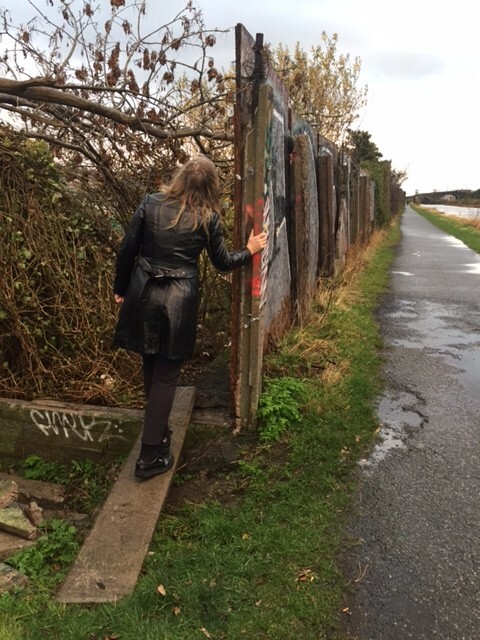 A walk with a difference—an encounter with pedestrian art and places found in between the National College of Art and Design and the Irish Museum of Modern Art. An opportunity to be restored by serendipity, the speaking of truths, and companionship along the way. There will be conversations, notes to self, and the chance to be part of a collective of passersby seeking meaning in everyday circumstances. Ideas and resources for art therapy students interested in developing professional standards of practice, and a repertoire of methods and materials. The weekly posts accompany investigations into art therapy literature, techniques and encounters with art materials and therapeutic environments. 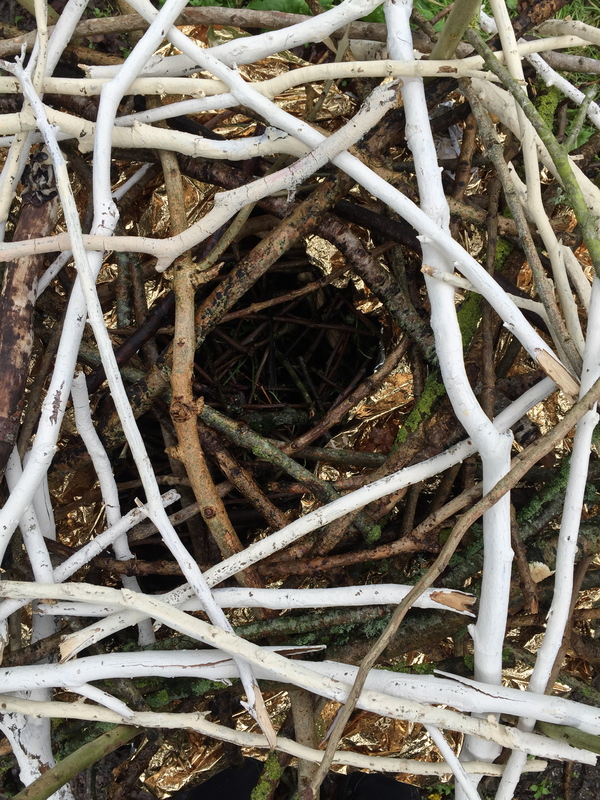 A residency devoted to the creation of land art within the nature of public environments. 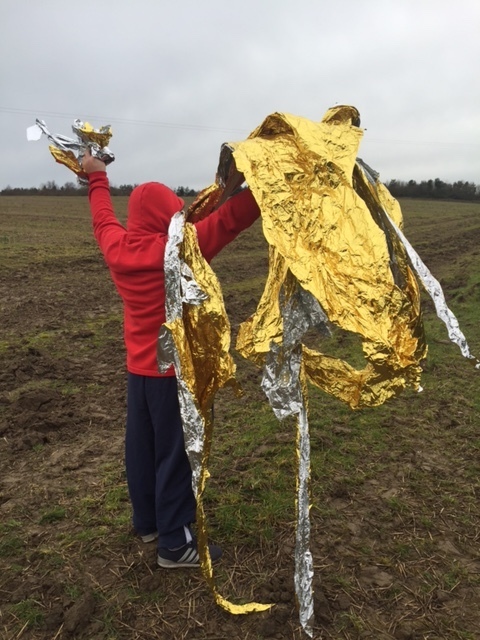 Artworks will be both site specific and transportable, assembling ingredients of location to portray the energies of participants and the character of place. Art therapy will become a happening within the nature of landscapes that are not neutral, but alive with potential and processes of becoming. An outdoor studio is a place of possibility. 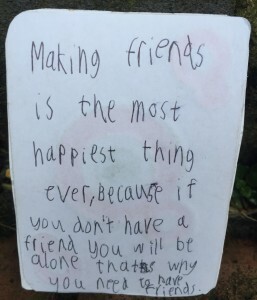 It can inspire partnerships between adults and children with materials found within the world-at-large (in parks, community contexts, and cultural spaces). Art therapy is a way to reach out to others, to be of service, and to inspire families within everyday environments. The outdoor studio is a space for artistic discovery and ingenuity. It develops collaboration and collective imagination within family life. An outdoor studio encourages a creative alliance between family members and can serve as a vital medium of communication. 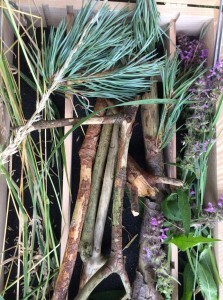 In this workshop participants explored the potential of outdoor studios as places for therapeutic rejuvenation, where family members become better known to themselves and each other. Two walking workshops where the making was on a pathway to somewhere. 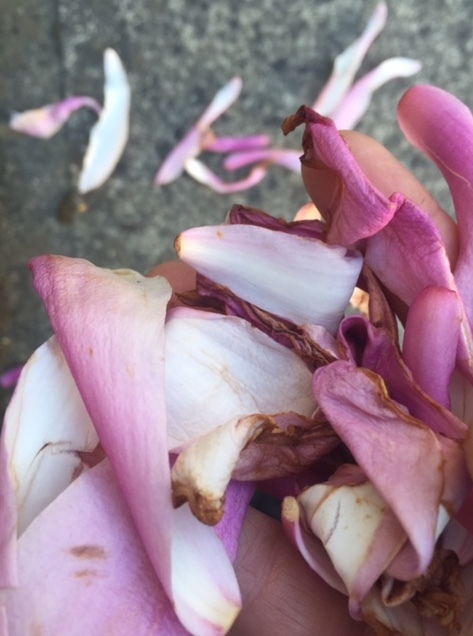 Each workshop featured foraging, notes to self, performing a landmark, and speaking out loud. The An Tain Arts Centre workshop involved families as artist collectives on the move seeking inspiration from their surroundings. 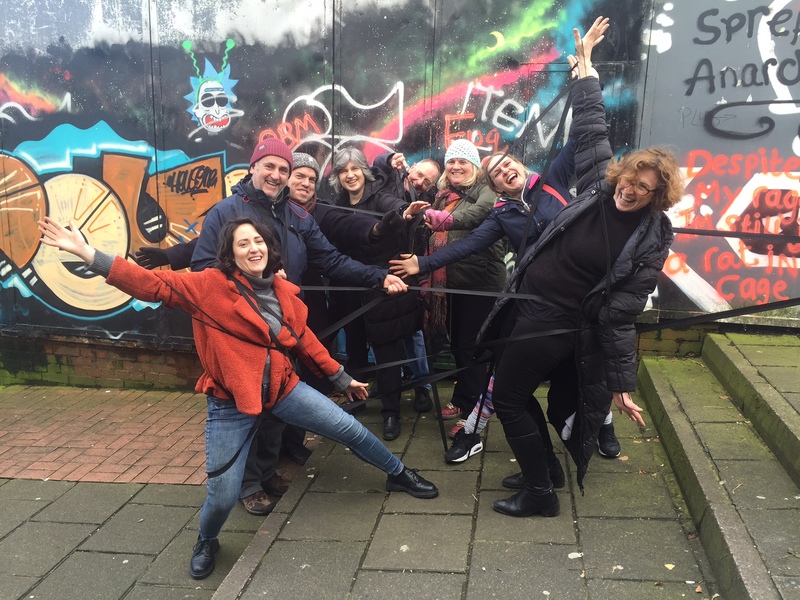 The workshop for art therapists at the 2018 Canadian Art Therapy Association Conference incorporated site specific choreography and artistry within public thoroughfares. 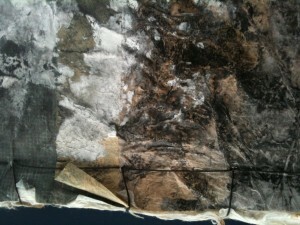 Check out The Art of Walking, a blog post to accompany the walking workshops. A listing of pasts and futures. With words dedicated to both directions. Who are you at this moment? Connections with background and forthcoming. A few moments to take stock. Making a commitment to tomorrow, based on yesterdays. A proclamation scroll—with a nod to the past and a leap into the future— rolled with a promise to remember. An Art Hive is a community art studio where everyone is considered an artist. The Art Hive movement began in Montreal, Canada with the vision of Dr. Janis Timm-Bottos, Associate Professor, Creative Arts Therapies at Concordia University. An Art Hive “celebrates the strengths and capacities of individuals and communities and fosters self-directed experiences of creativity, learning and skill sharing” (www.arthives.org). 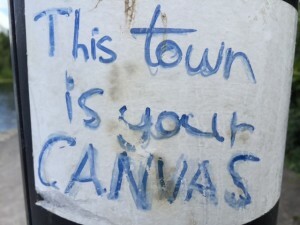 The Blackrock Park Art Hive was located in Blackrock, County Louth. Blackrock Park is a community crafted park, designed and cultivated by hundreds of adults and children living nearby. The gardens in the park are biodiversity and pollinator friendly. 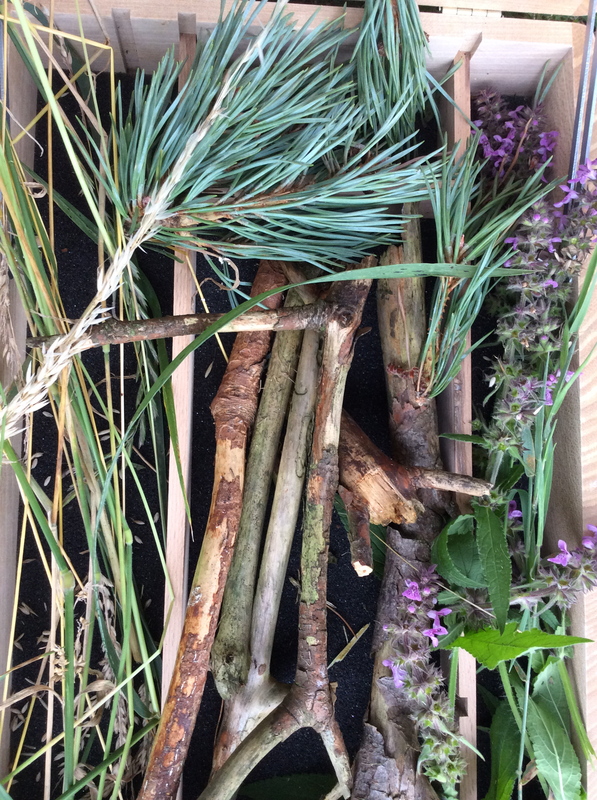 There is a forest garden (with edible wild foods), a medieval garden, a Celtic garden, an intergenerational flower garden, a wildflower garden and nature habitats developed by local school children. 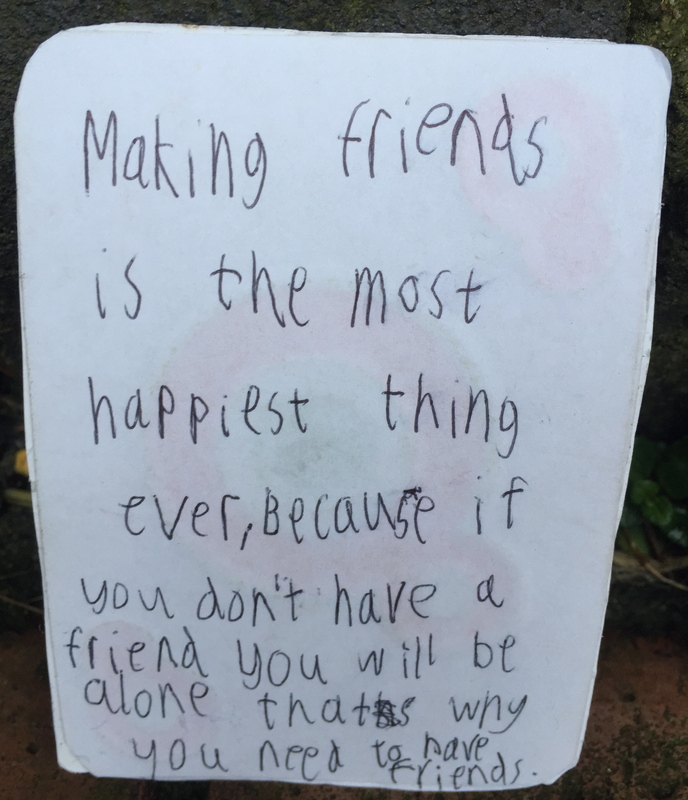 During the summer of 2018, The Blackrock Park Art Hive developed an outdoor studio for families, which produced creations for a home display of seasonal artworks. 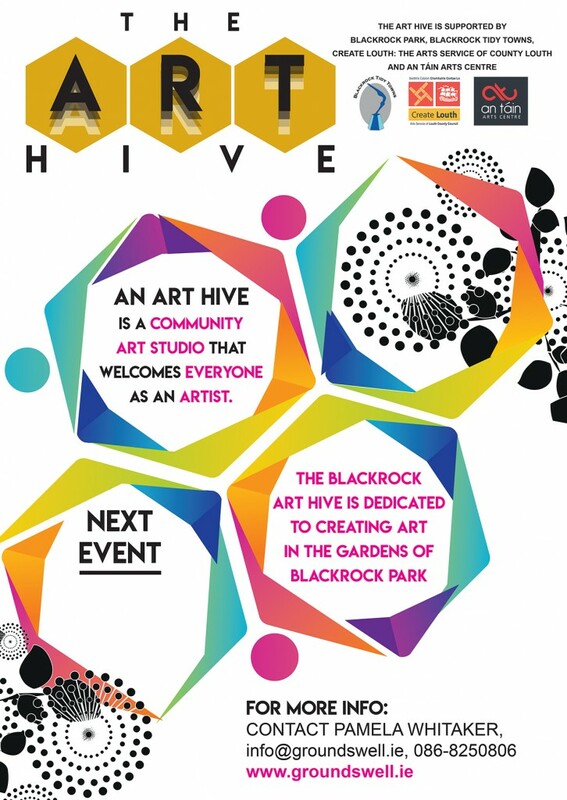 Click for more information about the Blackrock Park Art Hive. 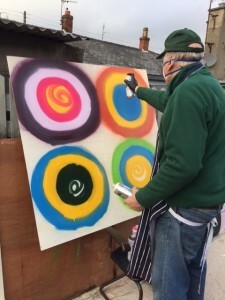 The Blackrock Art Hive was supported by Create Louth: The Arts Office of County Louth. 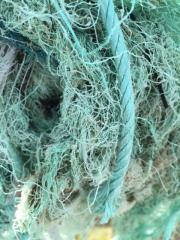 Working collaboratively in outdoor studios participants will construct artworks from their surroundings. The forest of Belfast Castle will be the scene for our encounters with materials foraged and assembled into compositions from the landscape. 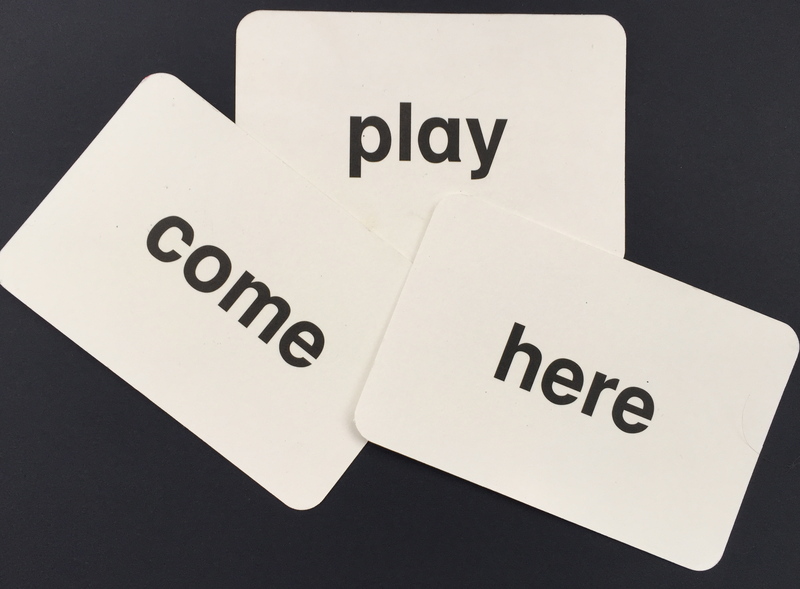 Spoken word enactments, combined with physical actions, will complete the experience. Editor for a special issue of the Canadian Art Therapy Association Journal in collaboration with the Canadian International Institute of Art Therapy. It highlights debates and calls to action on the topics of reconciliation, decolonization, Indigenous art therapy, cultural humility, child and youth care, cultural competence, self-compassion and culturally appropriate art materials. 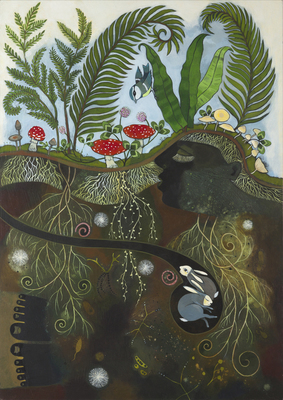 ONEBird: Integrating Mindfulness, Self-Compassion and Art Therapy by Patricia Rose Williams. Reconciliation: A Contemplation of the Role of Art Therapy by Jennifer Vivian. ROUTES was a symposium by Arts Therapies Northern Ireland in partnership with Ulster University, Belfast School of Art. The event was a tribute to the roots of arts therapies in Northern Ireland and also routes to new opportunities. Art, music and drama therapists highlighted both the history and potential of the arts therapies in Northern Ireland. This inaugural event was attended by arts therapists and allied professionals. Groundswell contributed a performance of words spoken by participants about their past and future. 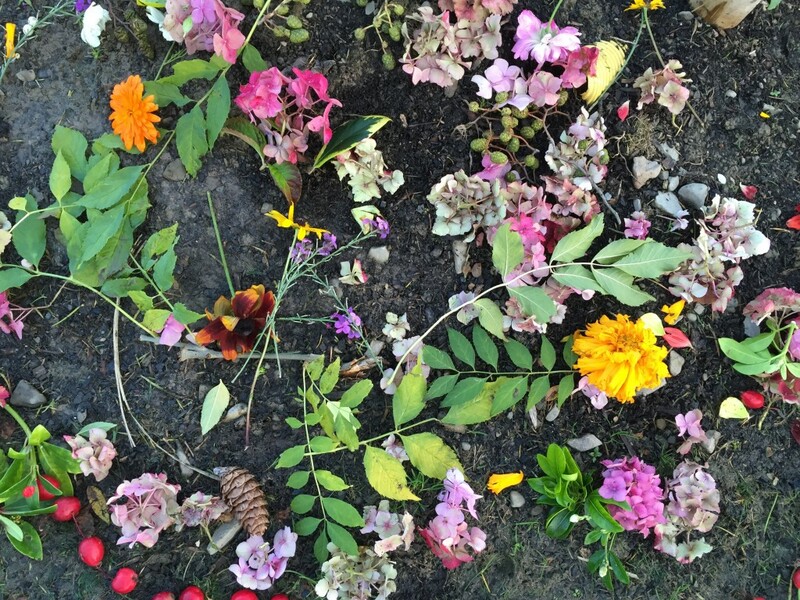 This workshop investigated the creation of land art within the nature of public spaces. Working with found and natural materials, in outdoor studio areas, artworks related to both personal and collective themes. Therapeutic situations were encountered en route through the examination of outdoor habitats. 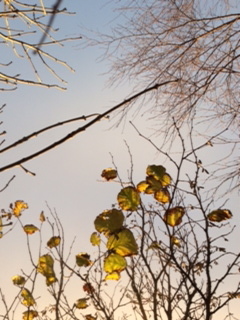 There was a consideration of how art therapy could be choreographed through spontaneous relations with the environment. 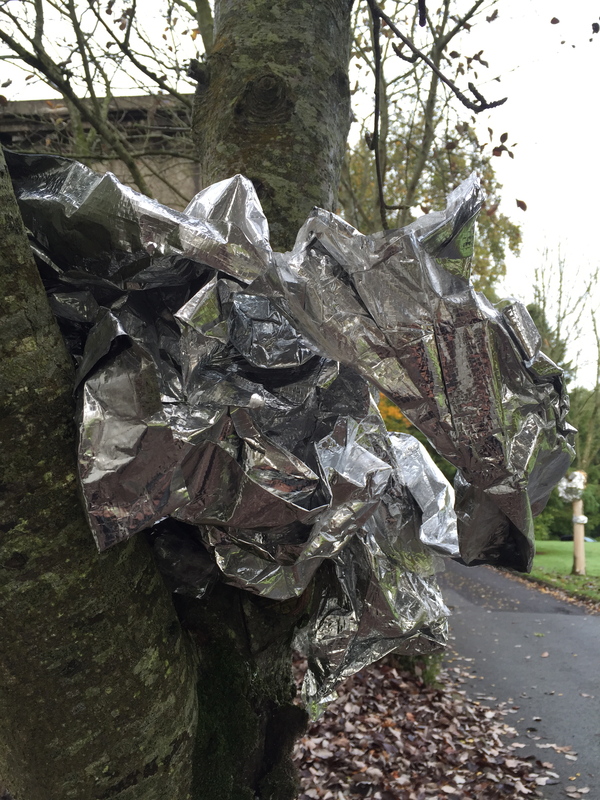 Artworks were both site specific and transportable, assembling ingredients of location in an attempt to enact the energies of participants and the character of place. The Writers’ Lounge is a resource for authors of the Canadian Art Therapy Association Journal. The Writers’ Lounge was also included in a research panel for the Irish Association of Creative Arts Therapists AGM 2018, encouraging arts therapists to develop articles for publication in national and international journals. This journal issue is about art therapy being forthright about its capacity to inhabit the public domain. It encourages art therapy to return home to the profession’s roots in visual art, where studios, artist materials, and collaborations among artist peers prevailed. The issue also explores the significance of galleries, exhibitions and art history within art therapy. Editor for the Canadian Art Therapy Association Journal’s special issue, Art Therapy and Environment. Environment is defined broadly and includes compelling and thought provoking articles from Canadian and international art therapists and allied professionals. Public Relations: Art and Social Enactment is the title of a seminar at the National College of Art and Design, Department of Visual Culture. Participatory arts, co-production, and activism will feature in this seminar that examines the potential of art that seeks relationships with others. Through artistic collectivity, partnerships and collaborations with the general public, there emerges a sense of social enterprise that makes art happen out-in-the-open and in relation to social contexts and the diverse experience of participants. Public Relations is also the title of a series of blog posts that will accompany course participants as they develop team-led projects enacting theories and practices of collectivity in the production of art for the people. 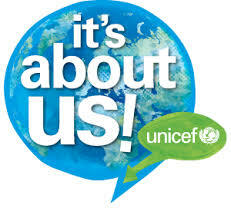 Public Relations = Actions promoting the creation of goodwill. 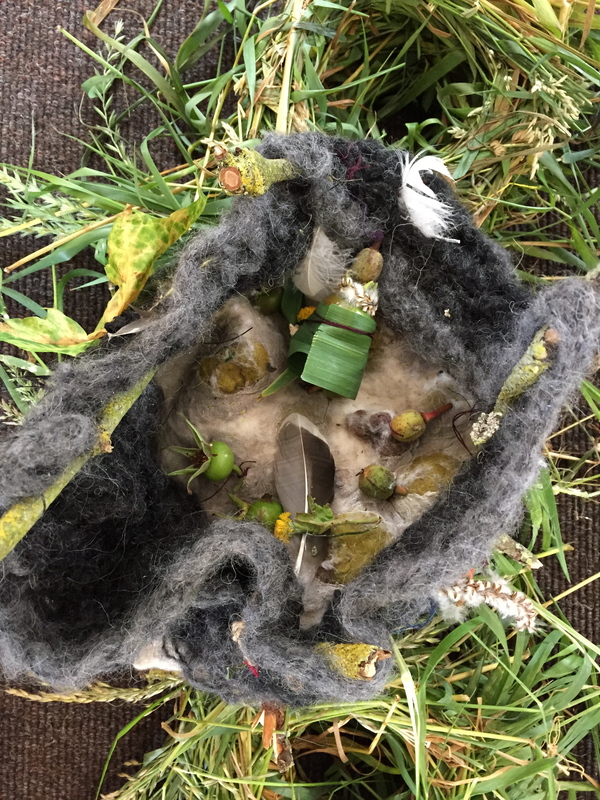 A Celtic Journey: The Spirit of Nature is an environmental challenge for primary school students to design a community garden based on their interpretation of a Celtic garden. The reference book for this project is The Garden Awakening: Designs to Nurture our Land and Ourselves by inspiring Irish garden designer and Chelsea gold winner Mary Reynolds who declares that ‘we need a green-fingered revolution to bring nature back into the garden’. An Apothecary Garden for Ardee Educate Together primary school students that grows remedies for both body and mind. Students researched the curative properties of plants grown in Ireland and throughout the world. The garden accompanies local biodiversity research and generates a fascination with nature as an elixir of life. The classroom as happening promotes animated learning. A situation is created whereby students re-define their educational surroundings. Their classroom becomes flexible. Art in this sense is related to environment and a studio of ideas. Happenings were first introduced by the artist Allan Kaprow. 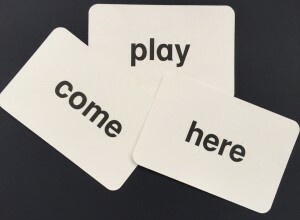 They are experiences where art, physical action, sound, words and environment are assembled within a specific time frame to promote participation and improvisation. A fim about older men taking to the street with stories from now and then. Declarations by word and song. A town like any other town in Ireland, but different. An Táin Arts Centre (Dundalk, County Louth) supported the production of What of It? 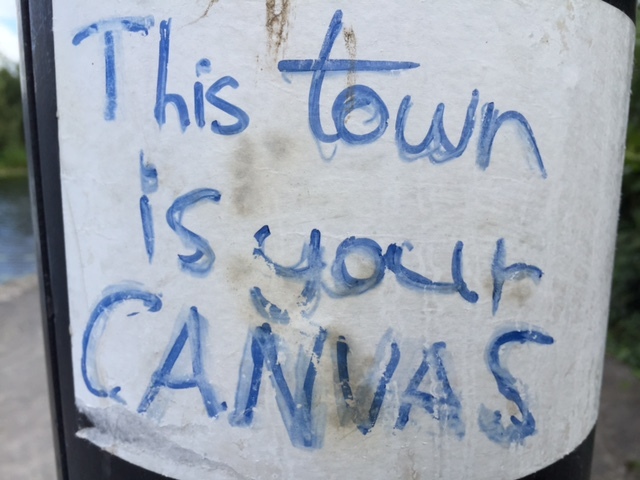 in collaboration with the Dundalk Men’s Shed, filmmaker Steven Larkin, graffiti artist Barry Finnegan, performance poet Jinx Lennon, composer Patrick Connolly and Pamela Whitaker of Groundswell. Words That Move Us was a path of movement inspired by metaphors and idioms related to resolutions for the new year. Participants walked a route of messages that related to purpose and determination. Their line of passage incorporated objects and actions that set up a pathway of intention with the goal of trying something different. An Táin Arts Centre and Droichead Arts Centre showcased art, music, poetry and theatre events in recognition of World Mental Health Day. Participants included Quintessence Theatre, Dundalk Youth Centre, Music Generation, Spoken Word Dundalk, Creative Spark, Pangur Ban Productions, Groundswell, and environmental artist Úna Curley. Groundswell presented a workshop called Antidotes: Tonics and Energies for Mind and Body. These existential remedies promoted vitality and determination for a variety of conditions—uncertainty, fatigue, disheartenment and disillusionment. Vickey Curtis is a spoken word artist. 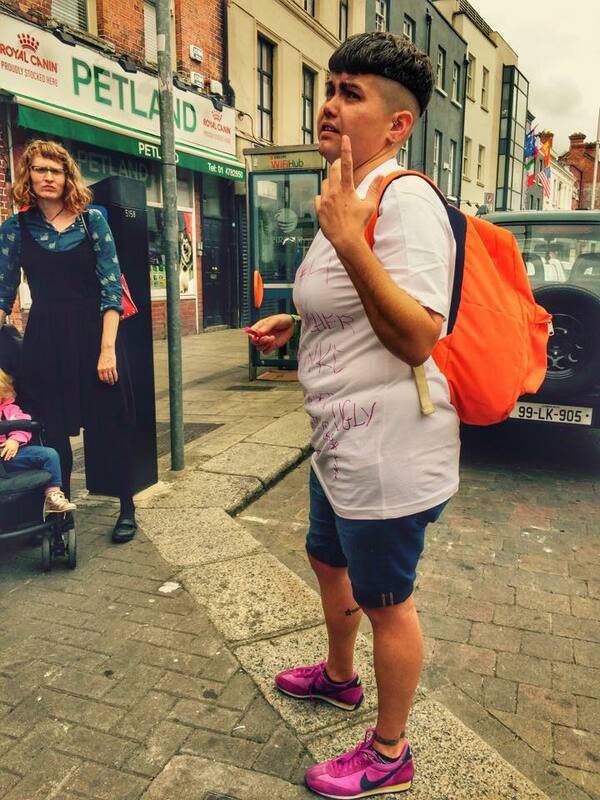 Her performance A Rose By Any Other Name spoke the language of street harassment in the course of a walk from the Spire to Rathmines in Dublin. Read a witnessing of her performance that was part of the Dublin Live Art Festival 2016 in:Action/Irish Live Art Review. 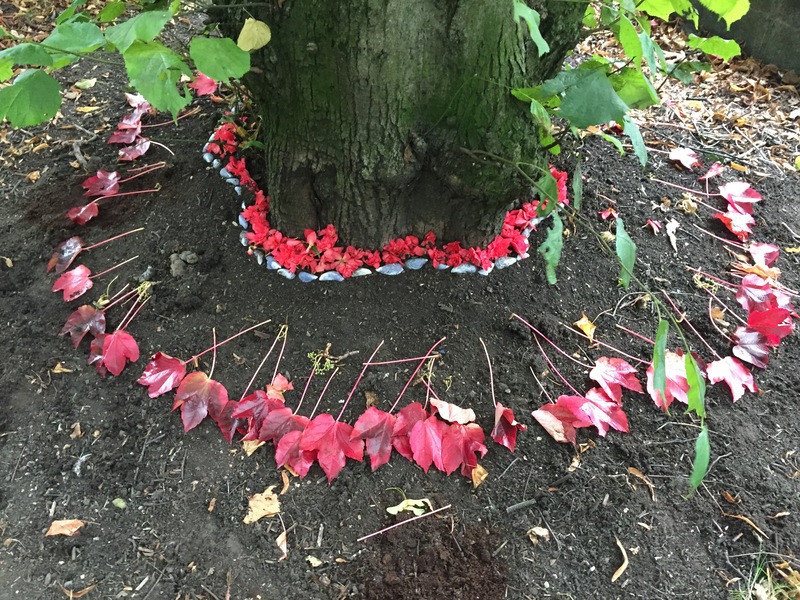 Along the Walking Route, A Rose by Any Other Name by Vickey Curtis, Dublin Live Art Festival, August 14, 2016. Photograph by Blue Print Photography. 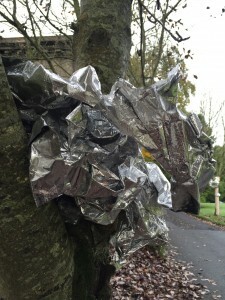 A workshop for MA art therapy students from Emporia State University was conducted at Airfield Gardens, Dublin. The workshop entitled Raw Material examined art therapy themes related to the raw materials of fibre, nature, and cloth and their connection to narrative. The students were accompanied by Dr. Joan Phillips (University of Oklahoma, School of Art and Art History) and Dr. Gaelynn Wolf Bordonaro (Director of the Emporia State University Art Therapy Program). 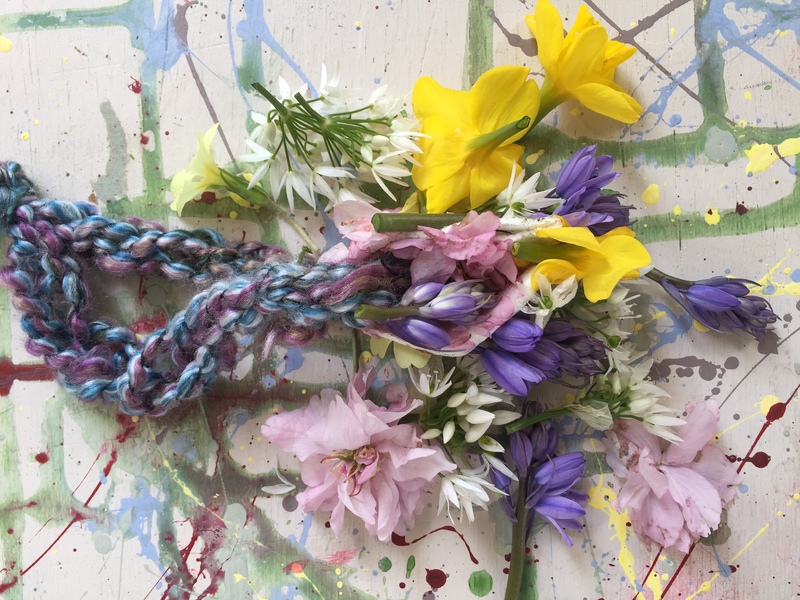 A workshop for the Northern Ireland Group for Art as Therapy (NIGAT) Summer School 2016 with a focus on fibre arts in art therapy. Edgelands was situated on Torr Head, overlooking the Mull of Kintyre, and invited participants to respond to both a dramatic coastline and the ruins of an abandoned signal station once used as a communication point for transatlantic ships. Transportable bundles of fabrics, threads, and papers were distributed to accompany the makings along a route of passage. 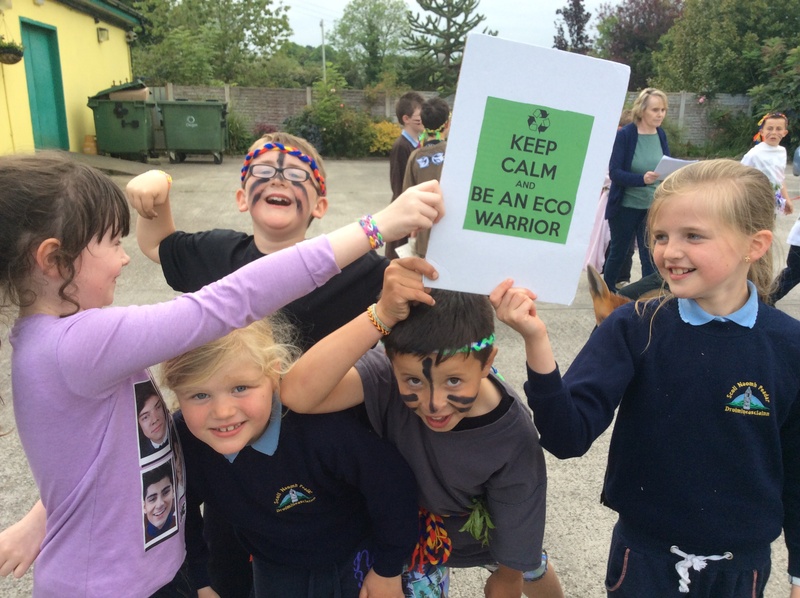 The theme for the 2016 environmental challenge for primary schools in County Louth was ‘A Medieval Garden’. Nine primary schools participated from throughout the county, each cultivating their unique interpretation of a medieval garden and implementing a day of environmental action to promote their project. 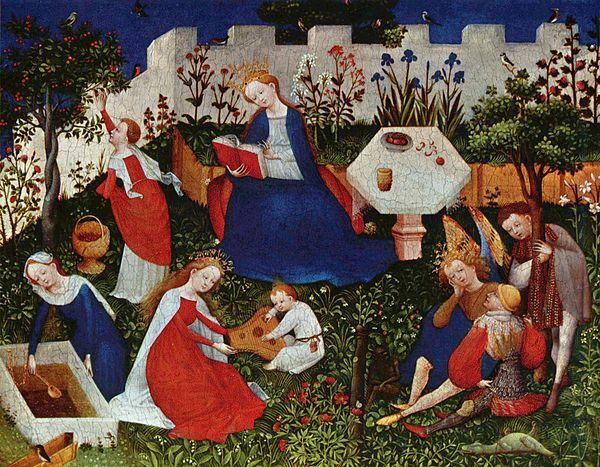 The Medieval Garden Challenge involved children in the research, design, cultivation and promotion of gardens that reflected both a specific historical period and positive environmental practices. A medieval garden was typically cultivated near a castle, monastery or manor house. 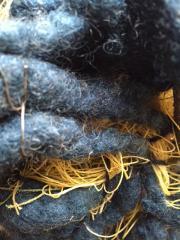 It combined plants for health, food, and natural dyes. Herbs, vegetables, fruit trees, and flowers were all featured in these gardens that grew both essential plants and plants for the senses and contemplation. Each school will be mentored in their production of a medieval garden and their organisation of a public event launching their garden for the community. A workshop for student primary school teachers at Dublin City University, School of Arts Education and Movement and primary school students inspired by a UNICEF Ireland campaign titled It’s About Us. Acting as collaborators student teachers and children enacted an uprising related to social issues of mutual importance. The theme of the workshop was championing social change. 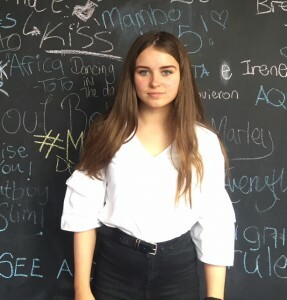 It’s About Us focused on children’s capacity to become social activists in relation to issues that affected their own lives and also the lives of their peers internationally. “We are voicing our concerns and initiating action, not only to influence the present but also to take responsibility for our shared future” (Dublin Declaration of Children and Youth 2014). 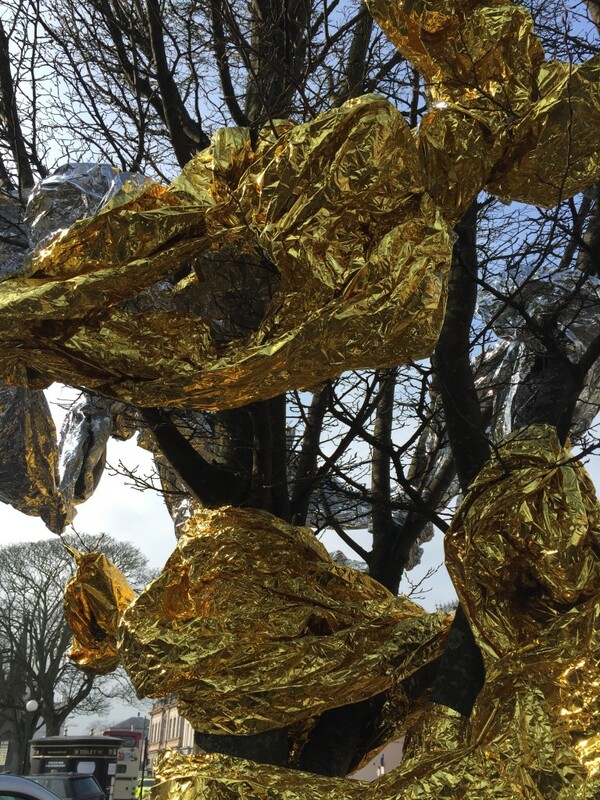 The First Fortnight Festival challenges mental health prejudice through the visual arts and “unscripted conversations to change people’s perceptions about the ordinary experience of a mental health problem and the less ordinary experience of mental ill health” (www.firstfortnight.ie). Lay Your Cards on the Table offered visitors to Dundalk Library the opportunity to produce condensed visual journals on a selection of playing cards. A chance to share accounts of daily living, bits of advice, and heart-to-heart messages. The playing card journals were shared as gifts, hidden in the library, traded, or retained as keepsakes. A library, as an archive of human experience, is one of the most democratic spaces to explore stories in relation to mental health. A place for reflection, knowledge, debate and communication, a library represents the diversity of the human condition within its collections. This event was accompanied by a bibliotherapy display compiled from a selection of self-help books and literary reads evoking themes related to mental health. 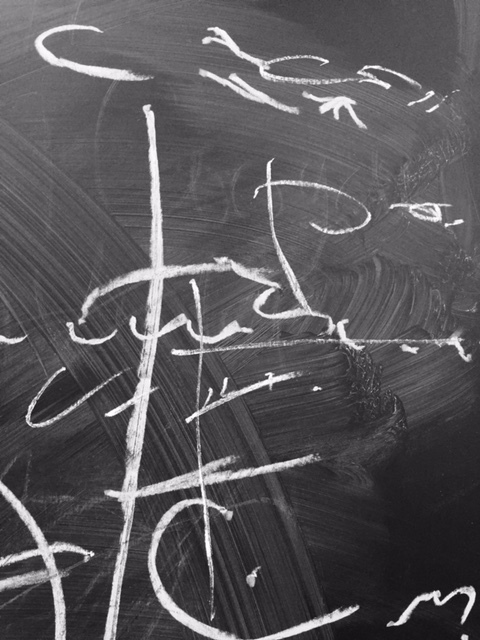 Poems, words and graffiti can provide inspiration for dance within indoor and outdoor healthcare environments. 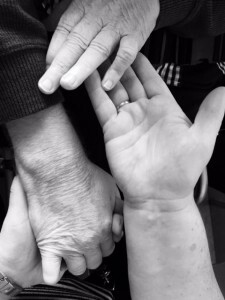 Lines of poetry inform movement sequences typically developed as duets between service users and their carers. The poems can also be inscribed on tactile art materials, which are then incorporated into participant led dances. Dancing with Words was a series of workshops within disability support services. 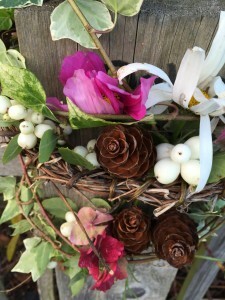 Wildcrafting is a philosophy and method of assembling foraged natural materials into artworks. An Táin Arts Centre and Groundswell are presenting a Wildcrafting workshop for families to celebrate winter forests, hedgerows, and native plants. The ethos of the workshop is how to integrate nature into family homes, and each family will be encouraged to create a home based art environment that will act as both a studio and interactive surrounding. Families will work as collaborative artists, each family member contributing their unique compositions to a resulting domestic art installation. 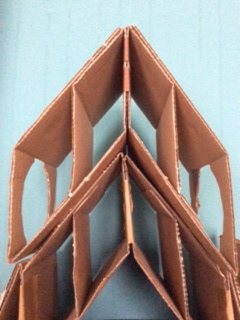 Suspended art forms and sculptural shapes will be the main focus of the wildcrafting experience. The goal of wildcrafting is to seek out wild experiences in nature, and to craft these encounters into forms that accompany daily life. Public artworks for celebrations and festivity compliment outdoor seasonal events. Coming together to mark the passing of summer, daylight and the growing season is traditionally associated with the Irish festival of Samhain (beginning each year on October 31st). Also known as the Celtic New Year, the rituals of this season incorporate letting go and cultivating aspirations for the coming months of darkness. 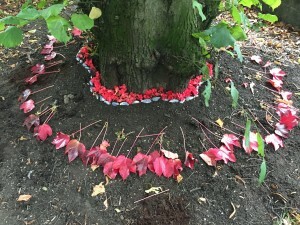 Public gatherings and processions with environmental artworks, poetry and music have been produced to celebrate Samhain within community playgrounds and within the grounds of therapeutic care centres. 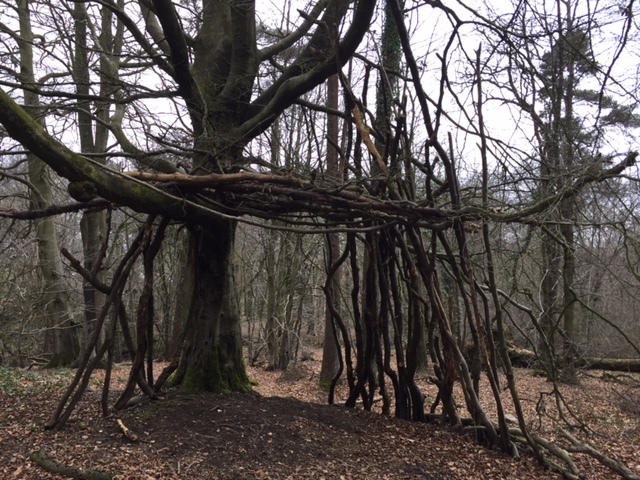 Land Art is an intriguing form of contemporary art which works within a variety of natural environments, transforming living materials into distinct compositions. 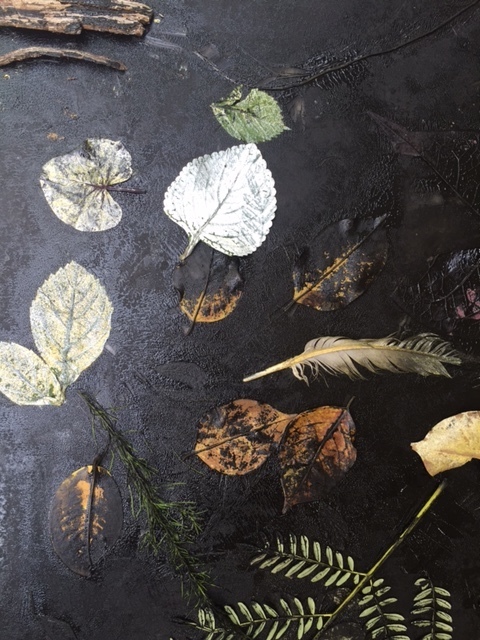 The forest studio offers many ways to perceive nature, and to structure these perspectives into a variety of artworks that explore lines, shapes, dimensions, and patterns found in the natural world. 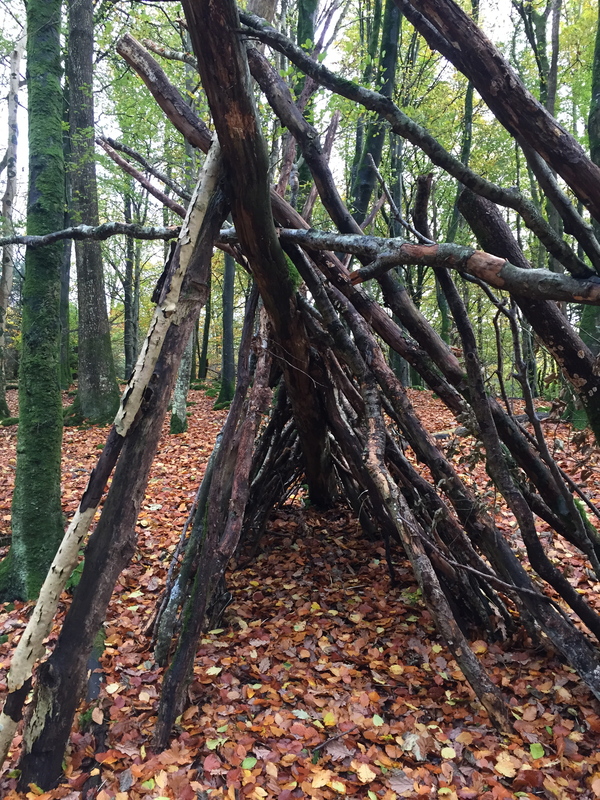 The art, craft and design students of O’Fiaich Institute (Dundalk, County Louth) have undertaken a series of field trips to Ravensdale Forest to produce artworks using foraged natural materials. 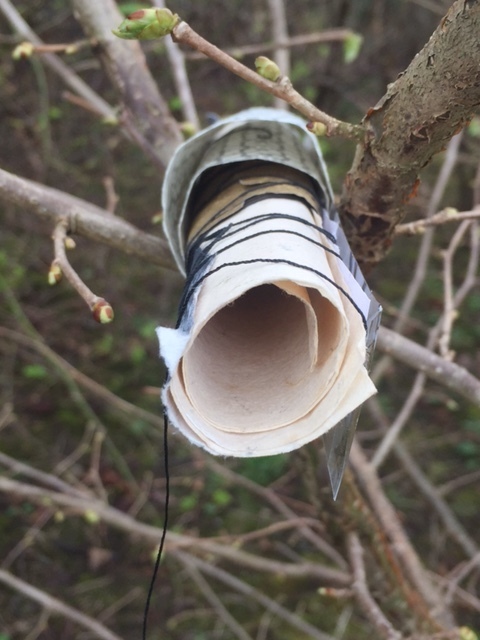 The students worked with found organic materials to produce works on paper and larger sculptural forms that evoked the idea of shelter within forest habitats. 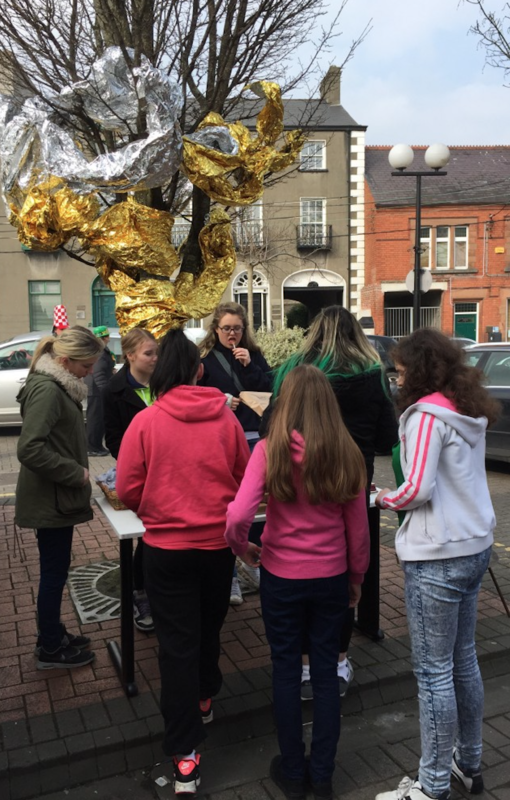 A workshop for young people interested in making street art and trying out guerrilla art tactics. Urban Art Encounters offered an opportunity for three primary school classes to become street artists making artworks that reached out to others through pop-up encounters. Photography, message writing, and land art were explored within a variety of outdoor locations. 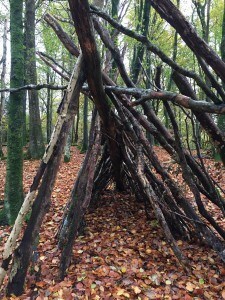 Animal Architecture was a series of pop-up workshops at Stephenstown Pond (Knockbridge, County Louth) where children and their families made imaginary dwellings for animals using foraged natural materials. 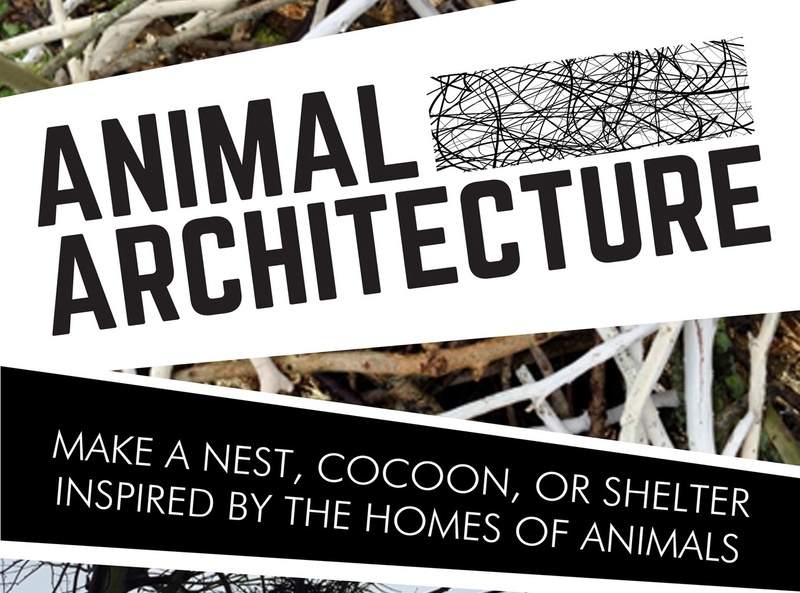 The artworks took the form of small site specific sculptures situated within the pond habitat inspired by nests, cocoons and animal shelters. 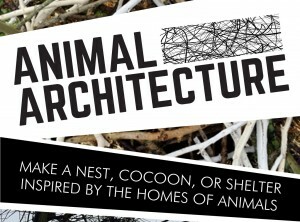 The project took its inspiration from animal homes showcased in the book Animal Architecture by Ingo Arndt, and involved families working together to create their own naturalistic dwelling spaces. The building of each nesting space involved communication and collaborative creativity. The Bealtaine Festival is a nationwide celebration of ‘creativity as we age’ organised by Age and Opportunity Ireland. One of the festival’s themes for 2015 is reflecting upon our relationship to landscape. 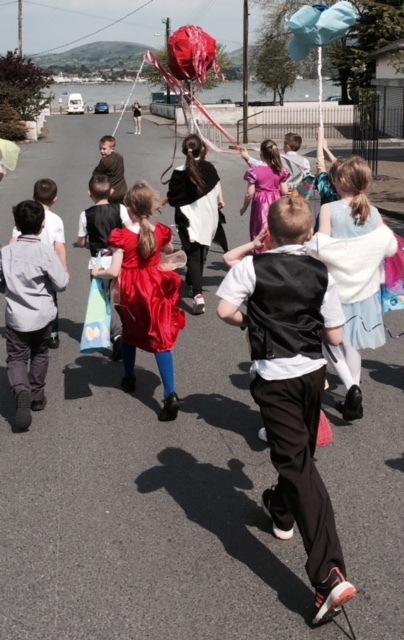 As part of this celebration, St. John of God North East Services in Drumcar, County Louth staged a May procession of song, art, poetry and movement, within a forest filled with wildflowers. Seasonal celebrations at St. Jon of God North East Services are now regularly held as a collaboration between staff members involved in art therapy, spiritual care, art, music, and activation programmes. Each celebration incorporates folklore traditions, ritual, music, artworks, and environmental installations. A series of creative movement workshops are exploring touch as a stimulus for dance for adults living with physical disability and limited mobility. 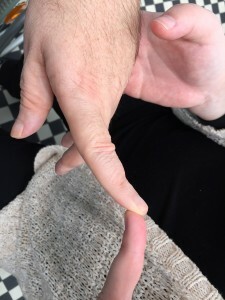 Improvisation through finger and hand contact examines relationships with carers through non-verbal communication. Gestures unfold into a series of evocative explorations of space, time and inter-subjectivity. 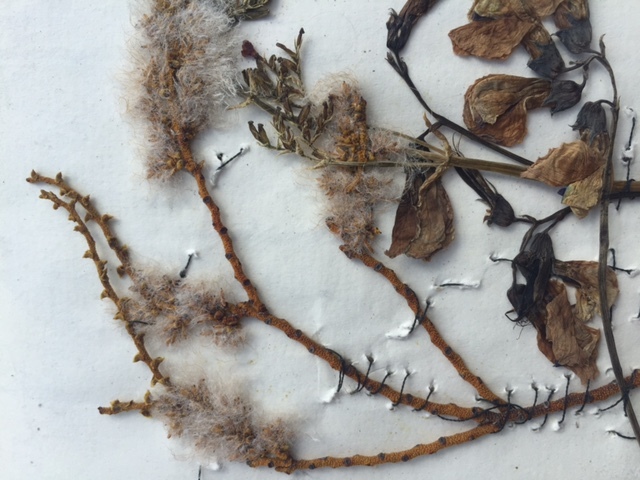 Artist books displaying the discoveries of walking expeditions through floral gardens is the feature of a project for adults with special needs. Botanical drawing, in this instance, captures not the actual representation of a plant’s features, but rather how the viewer moves and responds to the plant itself. Walking and artistic gestures are combined, and movement accompanies observation and depiction. 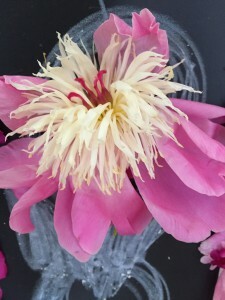 The goal of the project is to document botanical experiences that are full of colour, texture, and a feeling of abundance. Groundswell coordinated an arts and health celebration for Spring 2015 entitled A Feast of Words: Arts and Well Being. The celebration was an inaugural event launching an arts and health partnership composed of the following participants: The Arts Office of County Louth (Create Louth), Creative Spark, An Táin Arts Centre, The Dundalk Youth Centre, and Louth County Council Library Service. The aim of the Louth arts and health alliance of cultural programmes is to promote community based access to arts interventions that examine and enhance human experience. Of particular interest is the delivery of arts and health services that reflect the integrity of locality as a cultural orientation. Interaction, expression, and achievement are proposed outcomes of an arts and health agenda within this community context. Saint John of God North East Services in Drumcar, County Louth supported an art therapy residency featuring sculptural forms and movement studies, as a therapeutic practice for adults receiving disability services. 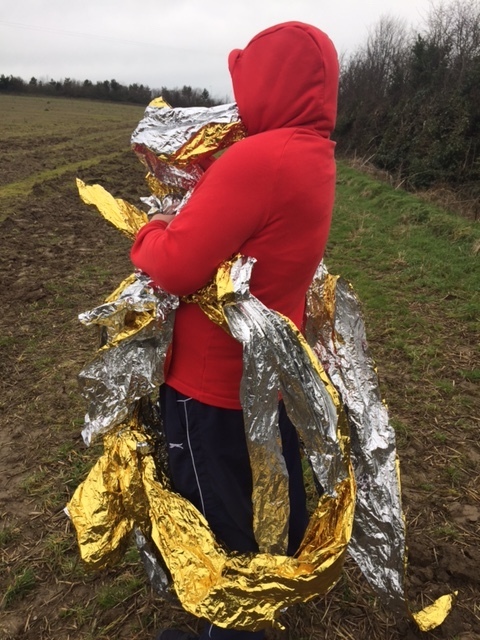 The manipulation of materials resulted in three dimensional constructions that also explored collaborations between service users and their carers. These ‘duets’ were enacted within movement sessions aimed at unfolding new physical possibilities. Art and movement studies apply art therapy to interrogations of space, and examine how physical contact can create extensions into new dimensions of experience. 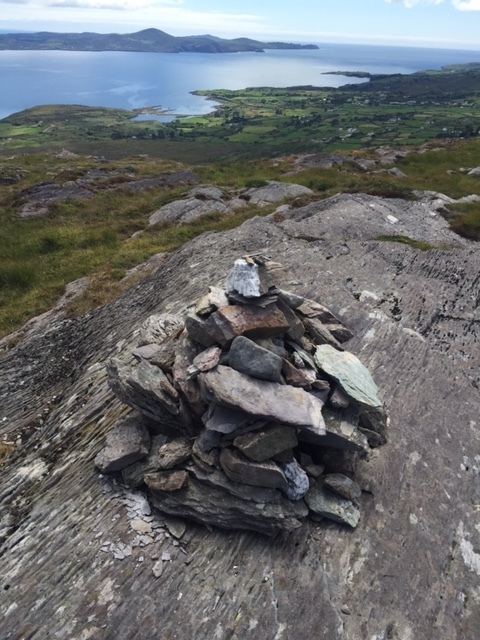 Groundswell has worked in collaboration with Louth County Council Environment Section, Louth Tidy Towns Together and Blackrock Tidy Towns Together on two biodiversity projects which have received national recognition. An all-island competition that acknowledges the work of communities. Awards acknowledge County Council collaboration with community projects that enhance localities. Visual Journals: Mixed Media Artist Books was the title of a month long course at Ardee Library combining journalling and creative writing. 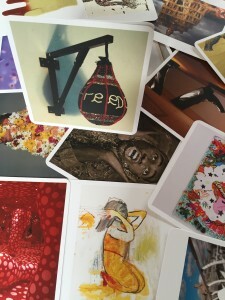 A visual journal combines words, photos, images and memorabilia. It is composed from a variety of materials, creating a series of reflective and personal compositions of ideas, experiences and daily activities. 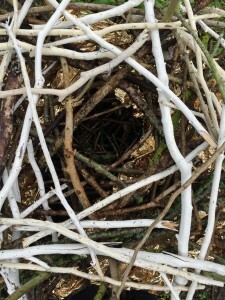 The course included outdoor printmaking, photography, environmental art, visual poetry, collage making, drawing and excursions to explore natural and architectural surroundings.